In this post I will outline foods that are best kept to a minimum in your diet and also what makes them unhealthy. Many of these foods will be common in most of your current diets, as always we hope to educate and that you make a healthy change in your lifestyle after reading this post. There are a number of things you should watch out for when considering your daily intake. Items that are high in sugar, trans fats, refined flour and excessive calories should be avoided. 1. 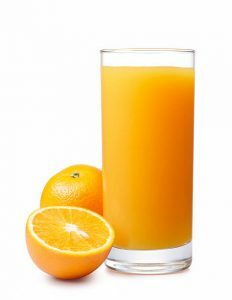 Orange Juice– Although this is a one of the most common breakfast drinks you come across and does look like a healthy source of fruit, but be careful that you’re not deceived. The clear majority of orange juice even those cartons that claim to be fresh squeezed are loaded with sugar and most of them contain more sugar per glass than Coke. This could cause a development of a diabetes or other such diseases involving insulin resistance. The high amounts of sugar can also cause excessive weight gain amongst individuals who drink it by the carton along with increasing your risk of diabetes. A healthier alternative to orange juice is blue berry or pomegranate juice as they contain on average less than a quarter of the amount of sugar than orange juice. 2. 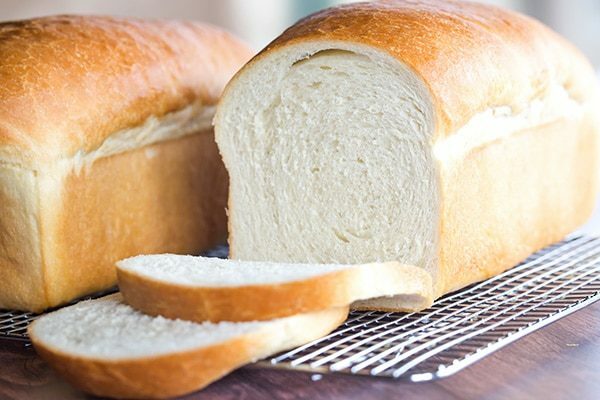 White Bread– this food contains high amounts of gluten and is unsuitable for those which celiac disease. White still majorly unhealthy for those who aren’t gluten intolerant because of the large amounts of refined flour used in most white bread production. Whole wheat bread is a better option as it uses far less refined flour. 3. Pastries, biscuits and cakes– much like white bread the majority of these products are made from refined flour and sugar which makes them quite unhealthy. They are essentially empty calories with no essential nutrients but with amount of unhealthy ingredients. 4. Margarine– this is a product that was supposed to be a healthier alternative to butter but this is anything but true. Margarine is filled with artificial ingredients and many of which use industrial vegetable oil in their development which makes margarine particularly high in trans-fat content. A healthier alternative to margarine is actual butter. 5. Vegetables oil– industrial vegetable oil is a product that is extremely high in omega-6 fatty acids. They can result in weight gain and oxidative stress within the body as there know to be oxidisation sensitive product. They have also been associated with an increased risk of some cancers. Healthy alternatives include coconut oil, virgin olive oil and butter. 6. Beer and alcohol– Heavy drinking is associated with weight gain due to the high amounts of calories contained in alcoholic products. Drinking in moderation is OK but you need to not exceed the recommended health weekly limits if you don’t want to experience weight gain and the other negative health effects associated with alcohol such as heart disease, liver failure and numerous cancers. 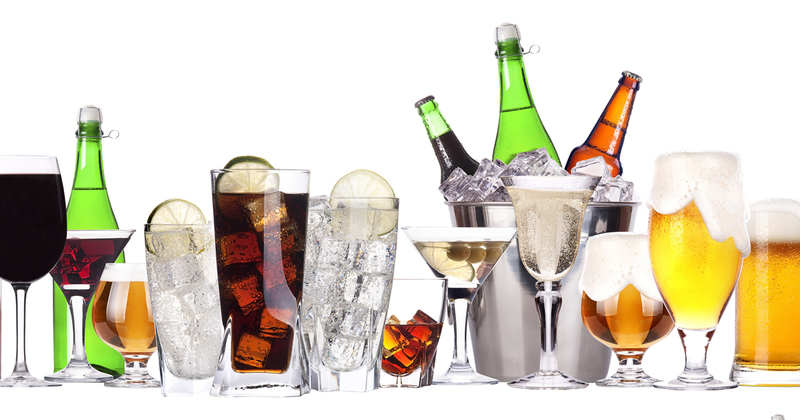 If you are looking to lose weight then it is important to minimise your alcohol consumption. So you should pay more attention to nutrition labels when purchasing food and avoid the above foods as best you can if you are looking to lose weight or simply be healthier. Avoid and cut down on your sugar intake as best as you can and even switching to a different juice in the morning or taking less sugar in your coffee can help to improve your health.